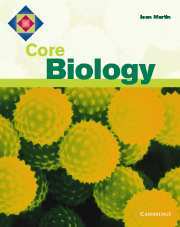 An accessible course, comprising pupil books and accompanying photocopiable supplementary material and a separate workbook. 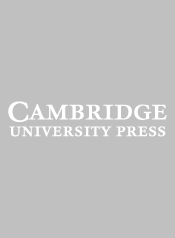 Accessible materials - The carefully-controlled language level and extensive use of images makes these resources accessible to most pupils. 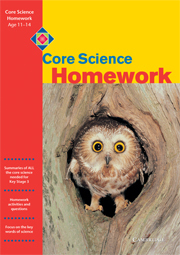 Each double-page spread provides a balance of illustrations, text and questions to support introduction of new concepts. 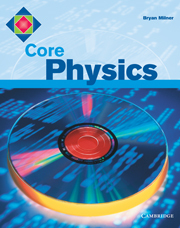 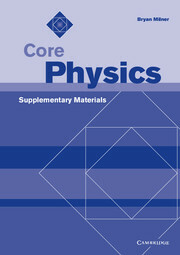 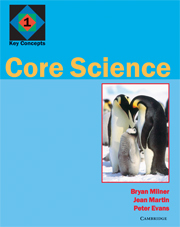 Cost-effective two-book format - Core Science is available as two pupil books to cover the whole of key stage 3. 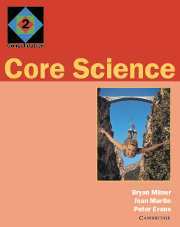 Separate Science format available - Core Science is also available to support separate science teaching at key stage 3, with separate books for biology, chemistry and physics.